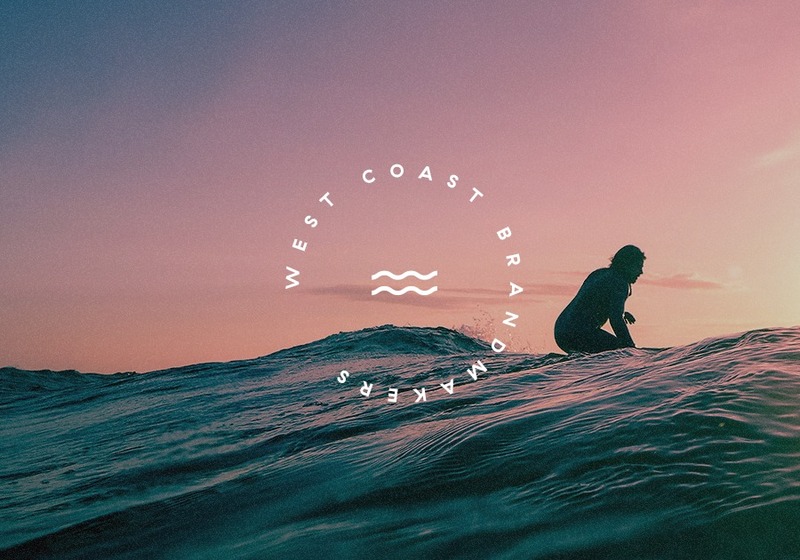 A West Coast brand experience & digital design agency, fueling growth for ambitious brands across platforms & places. We’re change-makers, in a complex world. Since our formation, our name has evolved but our passion has remained the same.